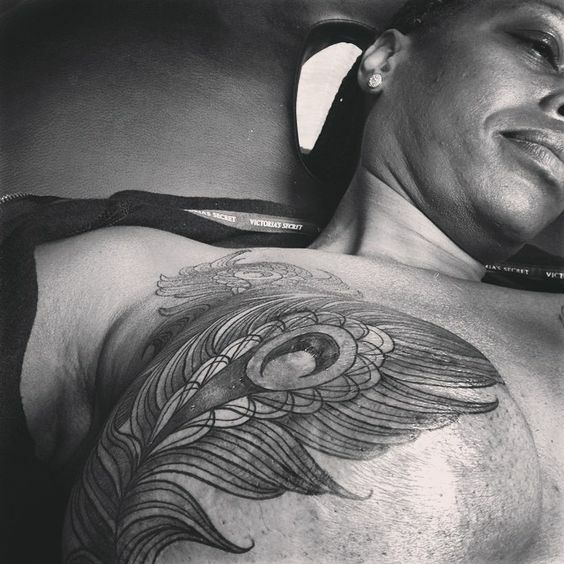 P.ink - Personal Ink is a non-profit that connects breast cancer survivors with tattoo artists in order to offer a more personal way of helping them heal. P.ink began in 2013, when 9 CP+B employees volunteered to help develop the brand. 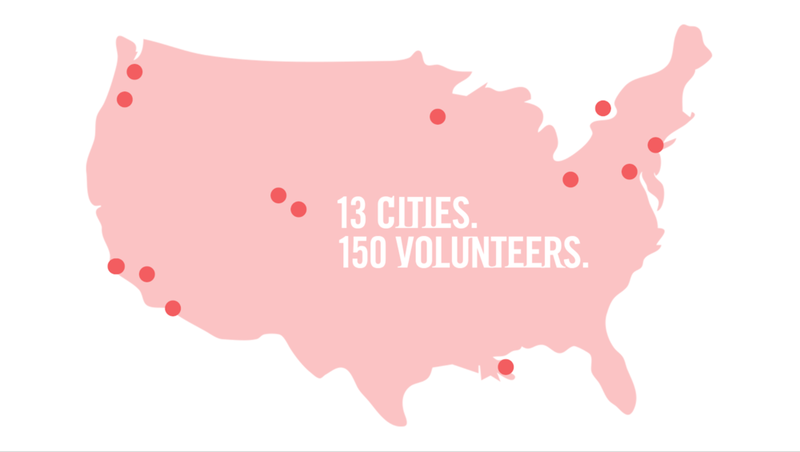 P.ink began by creating a space in Pinterest that allowed survivors to find inspiration. We discovered it operated as a free way to create a microsite for our fans. We had so many people reaching out on our Pinterest comments for help, that we decided to help facilitate an event for the survivors and tattoo artists. P.ink Day was born. We raised money on IndieGoGo to fly 10 survivors to Saved Tattoo in NYC to host our first event. After the event, we had so many people want to also receive tattoos, that we created an app that allows survivors to design their own tattoo and find an artist to work with. And it got great traction. Not only was it featured by a lot of media, we were able to continue the project for many years, expanding to 13 cities. Check out the city that I created in 2017: Portland.